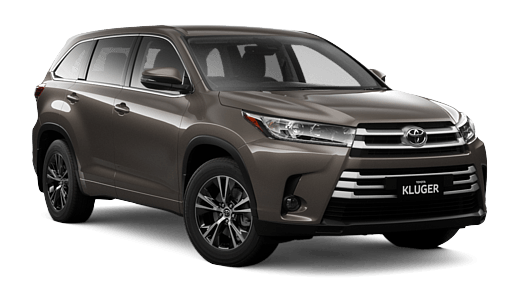 Kluger is the family friendly SUV. 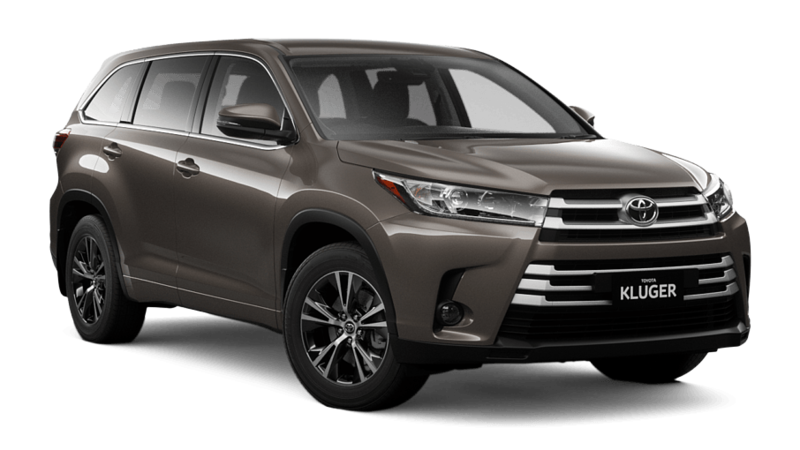 It offers masses of space, plenty of leg and headroom and multiple seating configurations. 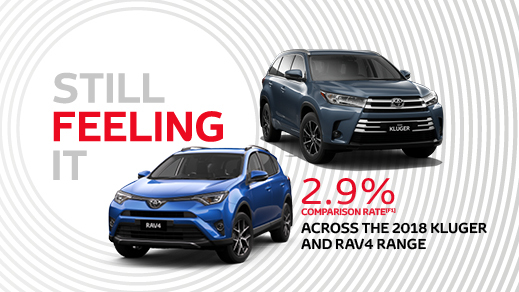 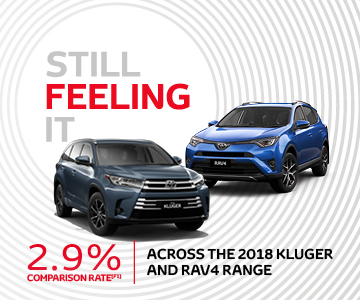 Why buy from Gunnedah Toyota ?